As part of the development work for the new Thames Tunnel, there was a need to carry out site investigations at several sites across London. One of these was the Chelsea Embankment. On the northern bank of the River Thames, the Chelsea Embankment Foreshore site comprised of an area of foreshore, a section of footway and carriageway and a small part of Ranelagh Gardens. The enabling works involved excavation of trial holes, watermain relining and a borehole installation. 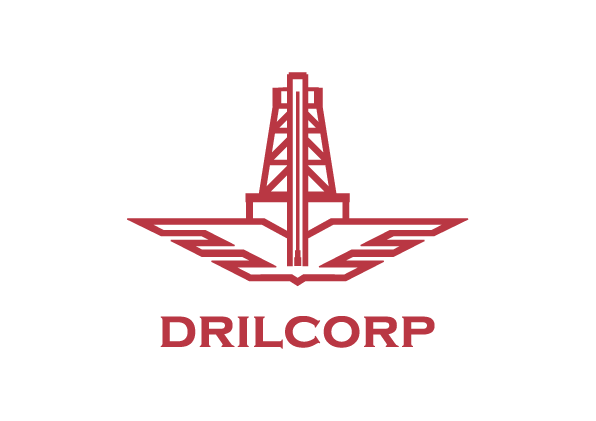 Drilcorp were approached by Structural Soils as part of the team on site carrying out the trail boreholes working with Tideway. 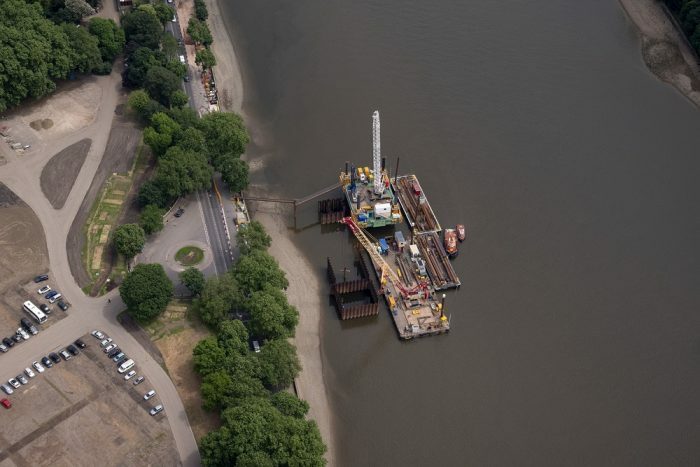 A three day induction was required as part of the Thames Tideway project along with an additional Health and Safety Course. The lead driller selected for the project was CPCS Trained for Tele handler Operations which minimised the manual handling needed on site. He also had a NVQ Level 2 in Land Drilling and a British Drilling Association Audit. We mobilised to site with our Fors Accredited truck. A single Borehole was drilled to a depth of 90 metres. The works were carried out using a small top drive EGT rotary rig using water flush recirculation drilling. The EGT rig was ideal for this job as it can be used for dewatering, coring and to drill for a water supply. The rig is mounted on tracks for minimum damage to the roadways and has a remote control for safety. It is also fitted with both a mist and jet wash pump and has a versatile mast for angle drilling. A good quality core sample was required by the client to a diameter of approximately 102mm. Once cored using the Geobore S Wireline system the cores were cased and stored in wooden boxes to be logged by the client. This was another successful job for our Geotechnical Exploration team.